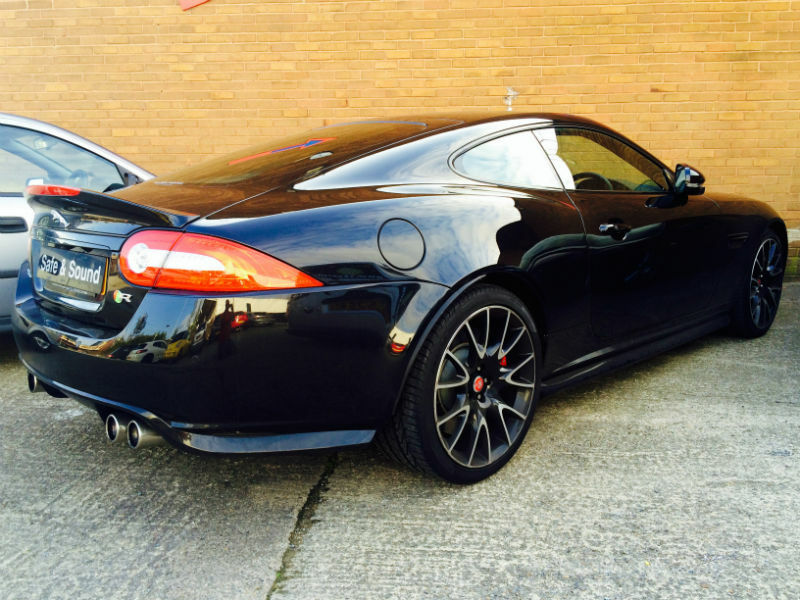 This particular Jaguar Car Tracker installation was carried out to a 2014 Jaguar XK R at the customers work location in Leeds. We installed the Jaguar Trackstar Tracker with very little disruption to the customers day. The customer found Safe & Sound Vehicle Systems on the internet after a quick search on Google. Once browsing our site he came across the Jaguar Trackstar Tracker, realising he could save a potential £200 plus, he swiftly picked up the phone to book his installation. We confirmed the installation would take place to Jaguar standard and therefore maintain his electrical warranty before installing the tracker two days later. If you would like to know more or ask any questions about the Jaguar Trackstar then please feel free to contact us via phone or email.